The announcement has been made. 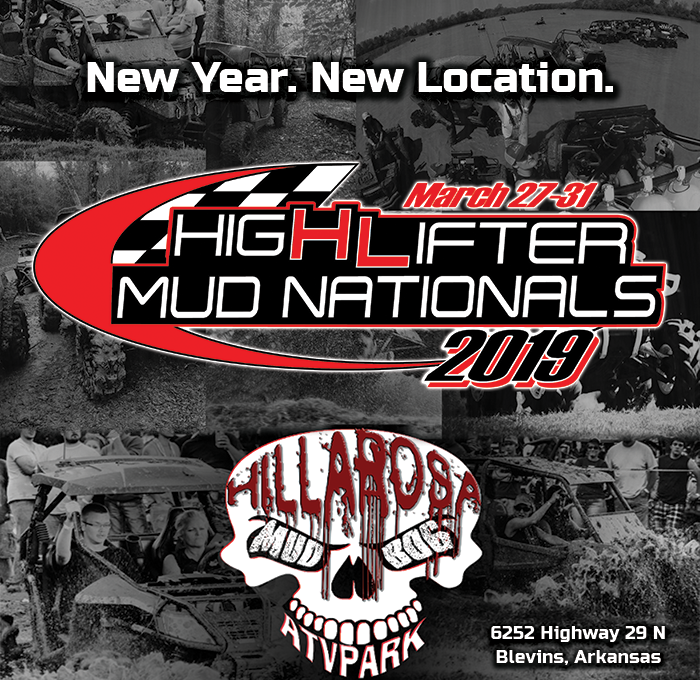 High Lifter Mud Nationals will be held at Hillarosa ATV Park in Blevins, Arkansas. High Lifter and Hillarosa promise an event to remember!! Save the date, book your vacation, call your friends and we'll see you there!